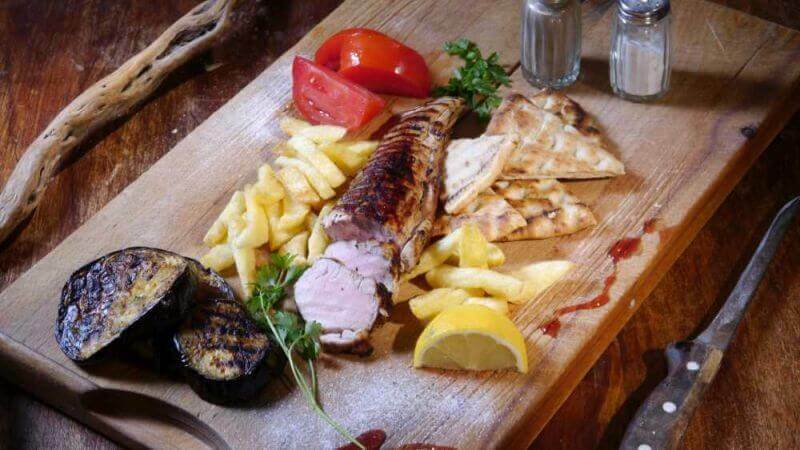 Palia Istoria remains one of the oldest taverns in Cholargos, that offers traditional Greek cuisine. 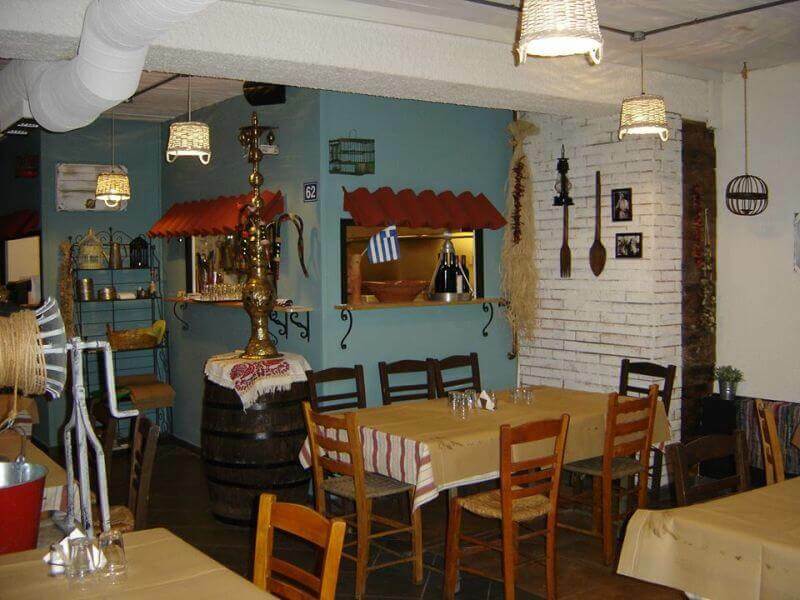 In a quaint basement with traditional decoration, Palia Istoria is a family affair, which began its operation in 1973. 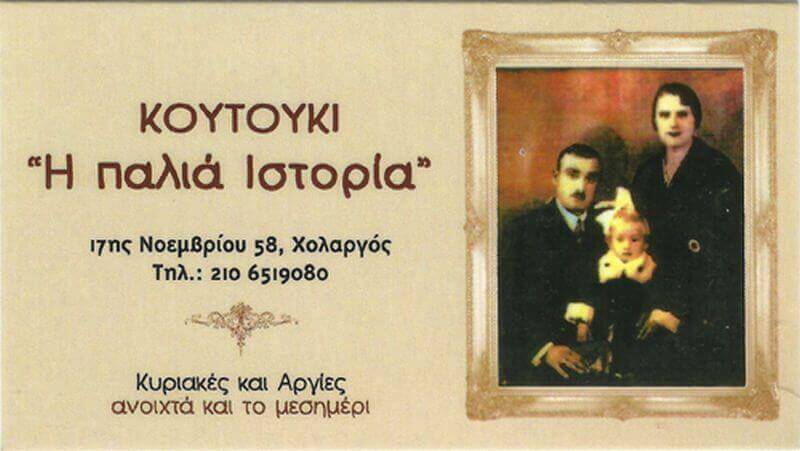 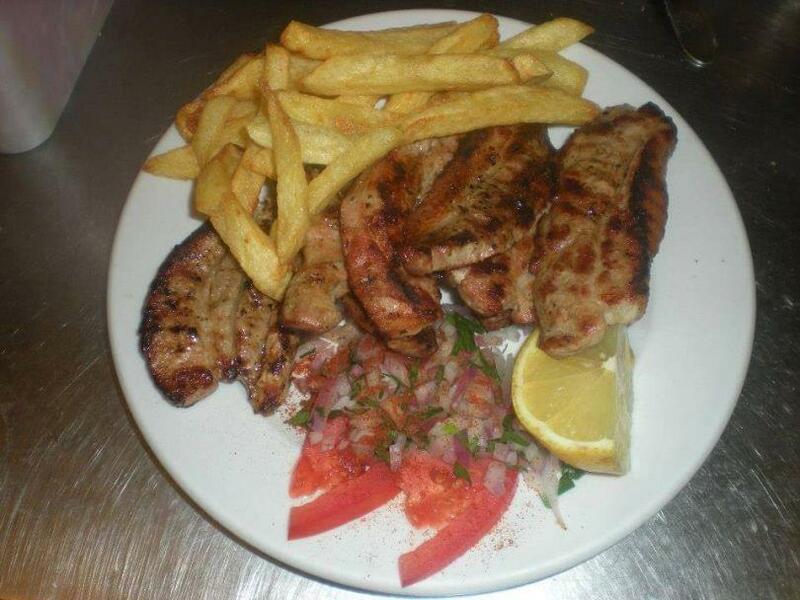 The three brothers from Cholargos, Harry, Lefteris and Michael Tsourounakis, converted the tavern into a warm place. 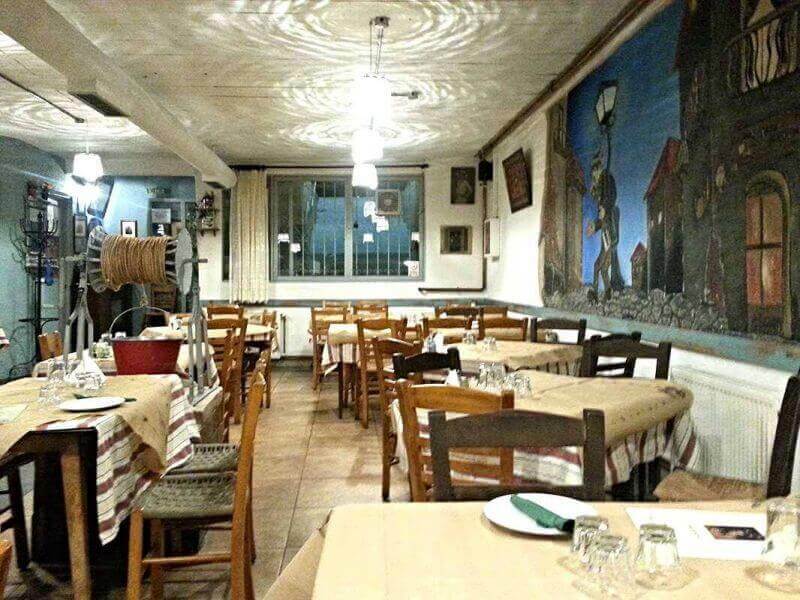 From the very entrance, you can see traditional paintings, wooden barrels and an old well. 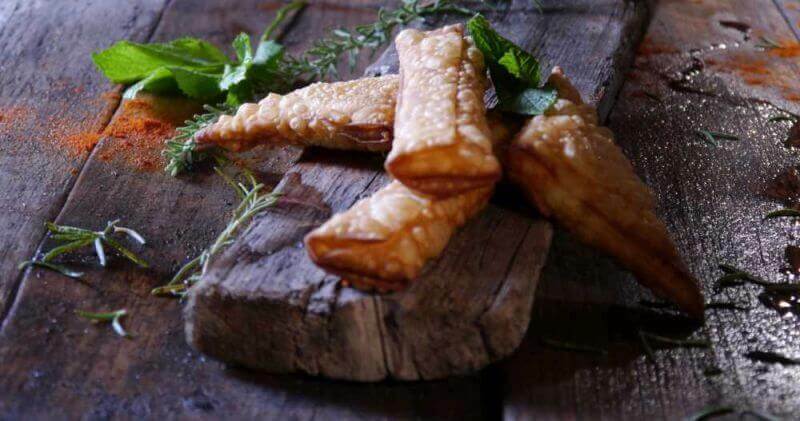 Your mind will immediately travel to images and flavors of yesterday. 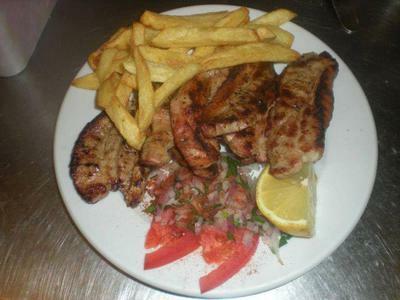 The menu includes recipes from all over Greece. 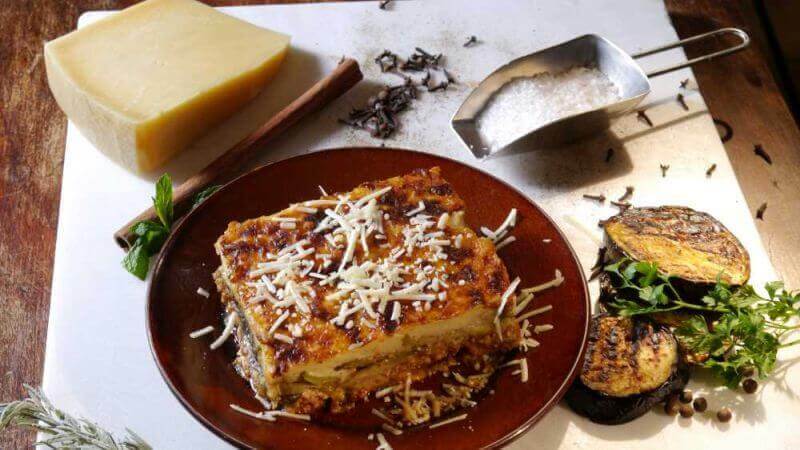 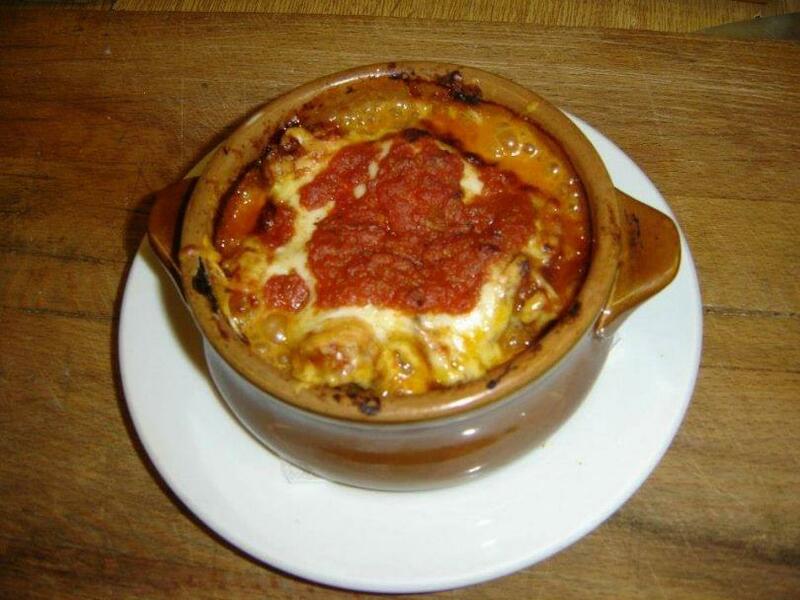 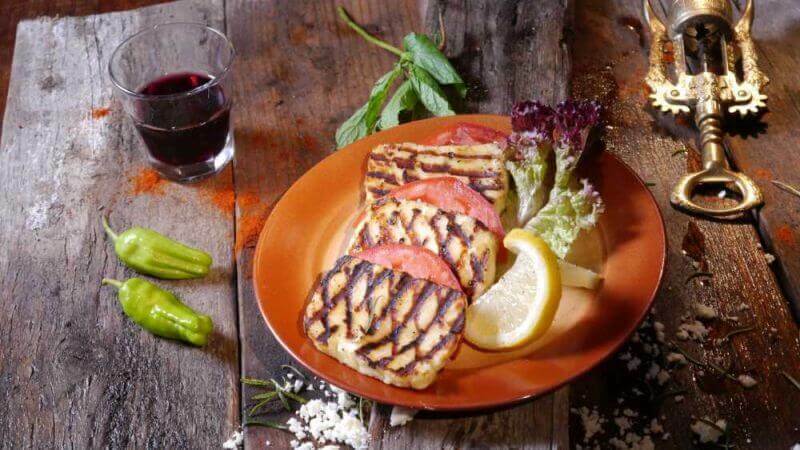 You will find "Sheftalia" from Cyprus, "Bekri meze Bougiourdi" slices, fried cheese, juicy grilled meats and salads. 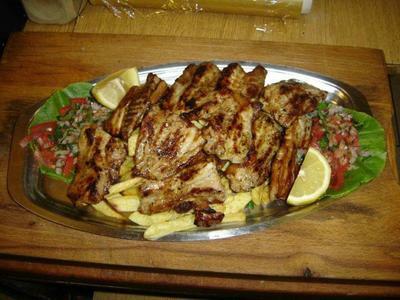 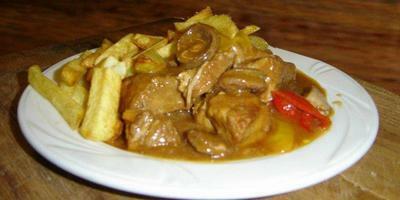 Combine your meal with wine, ouzo, "raki" with honey and beer, which would ideally accompany each recipe. 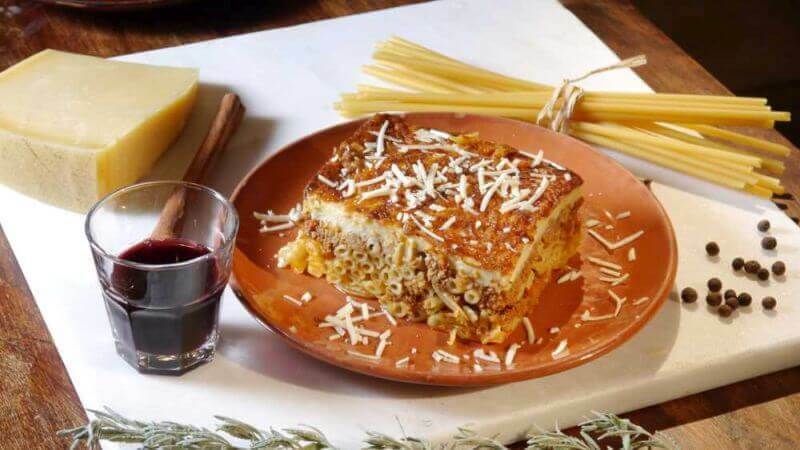 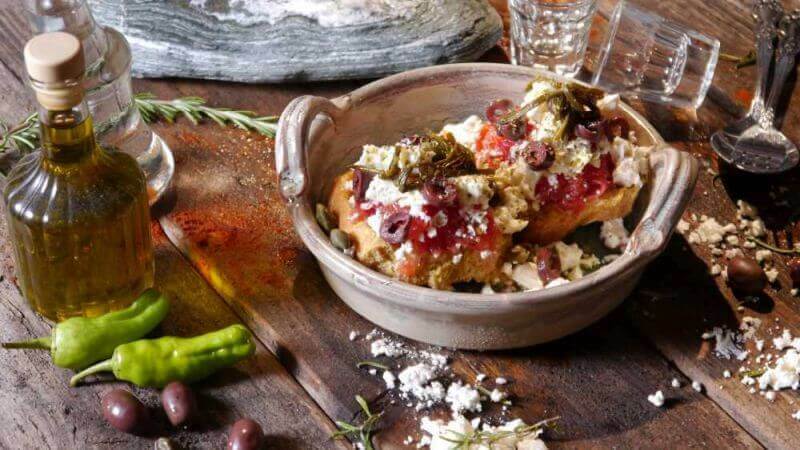 End your greek culinary journey with delicious desserts and music surprises with greek folk music.